The WordPress community is no short of people who have achieved massive success and recognition for their contributions. They are the ones who we look up to and would want to emulate in our professional lives. 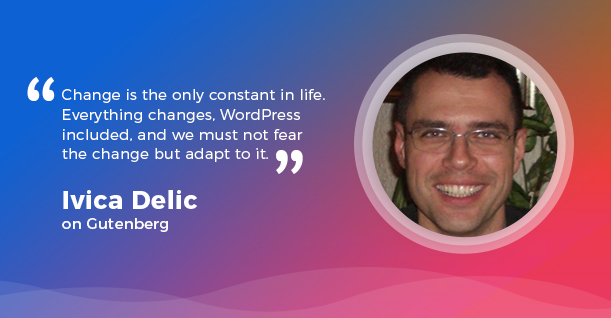 Today, we are joined by Ivica Delic, who has given back to the WordPress community immensely through his very active WordPress Facebook groups, tools and more. Let’s see what he has to say about WordPress, his own contributions and a little about his personal life. Father and husband from Croatia who loves everything related to technology, especially WordPress. I am very active in WordPress Community and helped many since 2011. I have attended WordPress Meetups in my hometown and given lectures about speed up issues in one. I have also been interviewed for WordPressTV. I have created several popular WordPress groups on Facebook, like WordPress Speed Up group, and admin of 15 Facebook groups, with more than 80.000 members, where I’ve been volunteering and helping people from all over the world since 2014. Q) There are many CMSs out there. 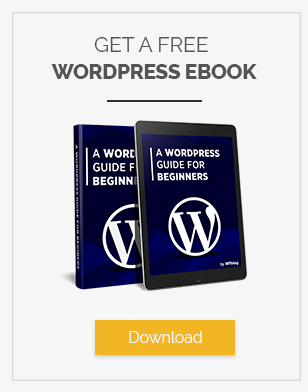 Why WordPress? We were trying Joomla before starting with WordPress – but nothing comes even close to WordPress. The fact that even non-coders all by themselves can create beautiful websites full of additional features is distinctive. I also like the WordPress plugins concept where you can extend so much out-of-the-box powerful CMS website building platform. However, I simply adore the WordPress Community who is so non-selfishly helping WordPress users. This open source spirit is simply amazing and so inspiring to all of us working with WordPress! Q) Some people say that WordPress is not secure enough as compared to other CMS like Drupal or Joomla. How do you reply to that? Nothing that is on-line/accessible on the Internet is secure enough. However, the level of security depends on the security preventive measures that you have taken…or not. If you have secured your WordPress site according to all recommended security-hardening advices from Codex – you have done your best and your site is no less secure than any other CMS site secured in the same way. The biggest security “buzz” about WordPress is that it is the most popular and widespread CMS in the world and it is logical that WordPress sites are attacked the most compared to other CMS sites out there. The 2nd problem is that WordPress sites are often maintained by non-qualified persons (or sites’ owners themselves) who don’t understand the security concept enough to perform all security preventive actions in the right way. Q) We have seen some great website builders emerging in the past few years. Is there a threat to WordPress from such “competitors”? The market is big enough for all and at the end – quality always proves its value. There were many “tough” WordPress competitors, some named as “WordPress killers” (e.g. 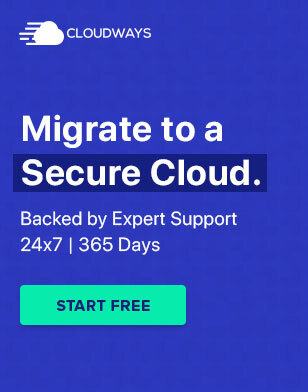 Ghost), but WordPress survived them all and it is stronger than ever. Q) WordPress is about to introduce Gutenberg. It has so far received many negative reviews. What is your opinion on the new editor? “Change is the only constant in life”. Everything changes, WordPress included, and we must not fear the change but adapt to it: themes, page builders and other plugins must find its way with Gutenberg as it is going to become our reality soon. How big or deep of an impact it will have – let’s wait and see. I am optimistic and positive toward it once it reaches its full maturity and potential. Q) We all follow some influential people in the community. Who are some of the WordPress influencers that you follow? The most admired one is Brian Dean aka Backlinko. Great guy, great professional with such simple but yet effective instructions. I admire his work. Another one is Pat Flynn. Q) What are some resources that you read to keep yourself up to date on WordPress? I follow many resources, more or less regularly, depending on the available time, but mostly the ones I follow regularly are wpMail.me Newsletter, Twitter Digest, Medium Digest, Search Engine Land, WP Tavern, WP Major, etc. Q) Are there any online communities or groups where you engage to learn WordPress? Yes, mainly on Quora and Twitter. Q) What are some of the WordPress tools that you like to work with? 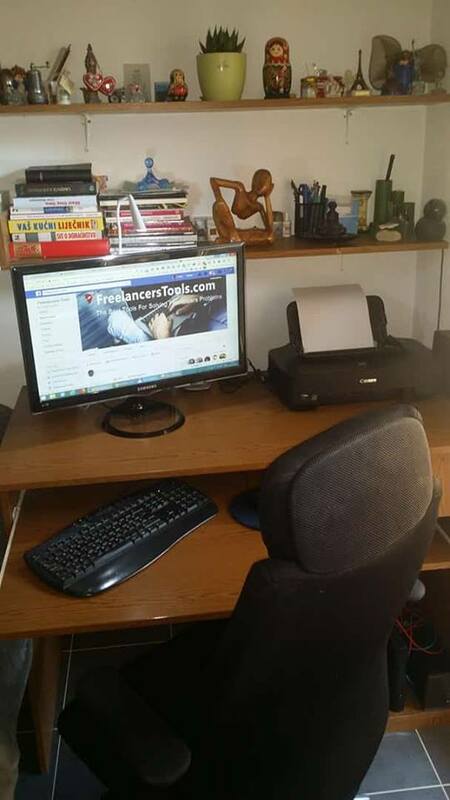 Q) Can you please share a picture of your workstation with our audience? Q) How have you managed to create such successful WordPress groups on Facebook? By being persistent and by following some important elements out of which the most important ones are stated in the answer to the next question. Q) What are the three most important elements that make a good WordPress Facebook group? to create very detailed Groups’ rules and following them closely. Q) Why did you decide to start Facebook groups? I found several very useful Facebook groups by accident and many knowledgeable people over there helped me a lot with some of the WordPress issues my wife and I had. Q) Out of work, how do you spend your free time? At home, outdoors, exercising, in cinemas,… and with our personal FreelancersTools.com project. You are a huge influencer yourself and you must receive a lot of emails and DMs. How do you manage to reply to all those people? I am not alone. We have a team of quality and reliable people who jumps in and help in those answering & supporting people in various different areas (mostly Scott Schiesel & Rajendra Zore do it). Q) You must be swamped for the majority of the week. How do you take time out for family and friends? 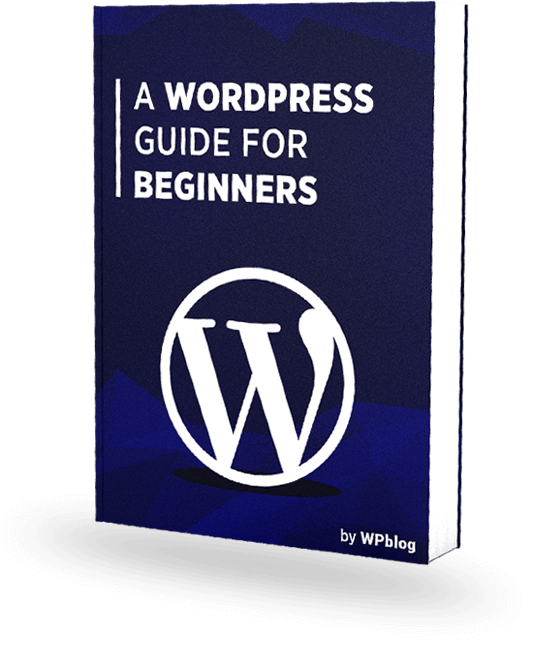 Q) In the end, what are some tips that you would give to people who are looking to make a career in WordPress? Pick up an area you want to work in, where you have a passion for it and simply enjoy doing it – otherwise you could give up pretty fast. Assemble a good and reliable team as you can’t do it all by yourself – well, at least, you can’t do it with high quality output. Start business activities at some point in time, no matter how much you think the timing isn’t perfect enough.